In a Nutshell: Many people on a tight budget are often faced with choosing between inexpensive, less nutritious food or pricey, healthy options. “Wildman” Steve Brill reminds us that by taking advantage of the edible plants that grow around us, eating healthy can be free and fun. 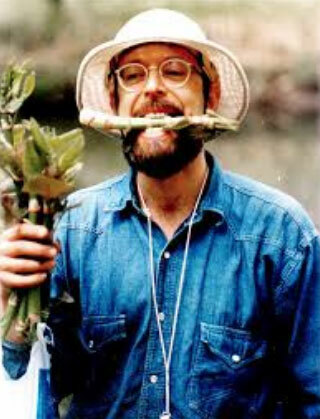 Brill is a self-taught forager and has been giving foraging tours and presentations in the New York City parks and the tri-state area since the early 1980s. Brill also co-created a Wild Edibles Forage app that provides the average forager with valuable information, including vegan recipes, medicinal home remedies, and tips on how to identify 250 different plants. I’m not always the most price-conscious grocery shopper. I tend to go into the store with a list of items to buy and buy them. But one day not too long ago, I stopped by the grocery store on my way home from work to grab a few things and got a bit of sticker shock in the fruit section. I had been reaching for fresh strawberries and blueberries when I noticed that the organic versions were on the opposite side of the aisle. As I pushed my wobbly cart over to the healthier option, I realized the prices on the organic berries were twice as high as those on the non-organic varieties I had just seen. I bought the organic ones because, again, not the savviest deal hunter in the grocery store — but I definitely felt a glimmer of righteous outrage as I put them in my cart. 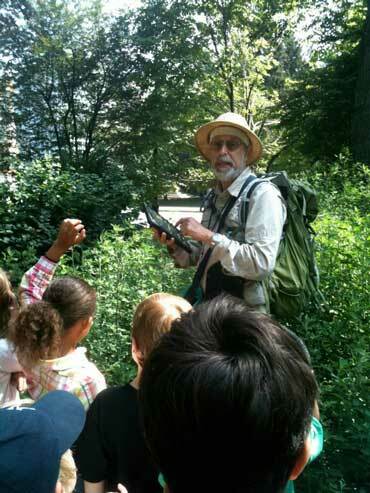 “Wildman” Steve Brill has been foraging in New York’s parks since the early 1980s. Unfortunately, it’s a simple fact that the extra time and effort required to grow and harvest organic food often translate to higher prices for consumers. This holds true for many foods considered to be healthier options in both grocery stores and restaurants. The cost of a greasy burger and fries is negligible compared to a healthy piece of fish with fresh, organic veggies. 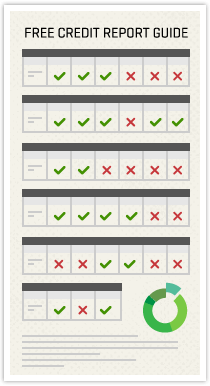 This leads to difficult choices for consumers who are already on a tight budget. But there are other options that go beyond the grocery store. Brill forages on a wide variety of edibles that sprout up naturally in city parks all across New York City, and in the New York tri-state area. For decades, the “Wildman” has been sharing his knowledge and appreciation for the land around him by leading foraging tours and other educational demonstrations. Brill — who recently turned 70 — chalks up his health and longevity to a vegan diet combined with regular exercise and meditation. But Brill didn’t set out to become a forager, educator, and recipe-experimenter. The New York native played chess from an early age, and when he went to college at George Washington University, he started as a pre-med student before completing a B.A. in Psychology. By the late ‘70s, Brill said he was mounting an unsuccessful career as a chess master (he reached Class A — two levels below master) when he began toying with cooking and recipes. A chance encounter with a group of Greek women picking wild grape leaves in a Queens park sent him into the world of foraging. Brill began buying books on foraging and natural recipes but soon discovered the books were often not very good or simply inaccurate. So he began educating himself about the plants surrounding him in New York City parks. Brill was arrested for eating a dandelion in Central Park in 1986, and he said the media coverage brought his tours incredible publicity. In 1982, Brill began leading tours to share his knowledge with others. 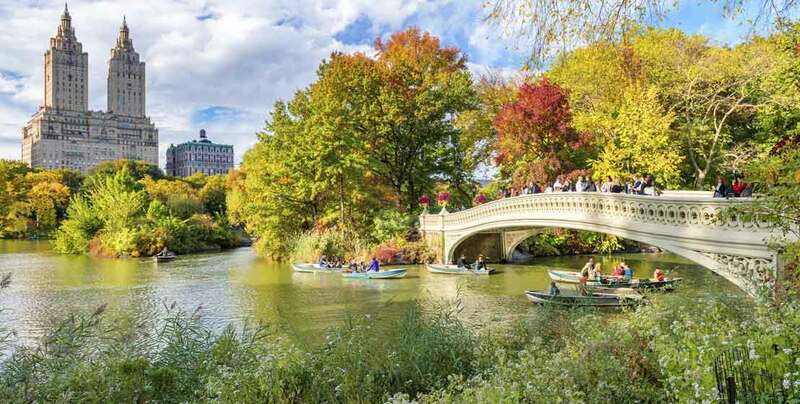 The attention led to numerous articles on Brill in high-profile publications, an appearance on “Late Night with David Letterman,” and ironically, a stint as a naturalist with the New York City Parks Department of Parks and Recreation. Brill gained enough notoriety that, by the time he left the parks department in 1990, he was able to continue his career as the “Wildman” by giving private tours, publishing books, and holding other educational initiatives. Brill has been giving foraging tours in New York and the surrounding areas for close to 40 years and he still discusses wild edible plants with passion. He said even after so many years, and knowing all the best spots in the local parks, he still learns new things all the time. Brill gives tours each weekend from March to December and also works with schools, libraries, teaching farms, and more. Brill gives tours every weekend from March to December. He said he also loves educating children and works with public schools, teaching farms, day camps, and libraries whenever he can. He also does birthday parties. The tour calendar on Brill’s website provides the dates, times, and locations of the currently planned tours. He said potential foragers can sign up via the website or call his phone to reserve a spot. Brill said his tours usually highlight 10 to 20 plants that he covers in depth, including information on how to harvest the plants in an ecological manner, how to use them in the kitchen, and, if they’re medicinal, how to make home remedies with them. “By studying foraging and participating in nature in this non-destructive manner, we can increase our enjoyment of nature, grow healthier, and reaffirm our commitment to preserving and rebuilding our ecological riches,” Brill wrote on his website. Over the years, Brill has written and published a number of books on foraging and cooking. Now, the “Wildman” has an opportunity to share his knowledge with more people than ever with the Wild Edibles Forage app. “The full app will give users of all hand-held devices the in-depth information they need to identify, harvest ecologically, and use 250 of the best wild edible and medicinal plants of North America, plus details of over 60 look-alikes,” according to Brill’s website. 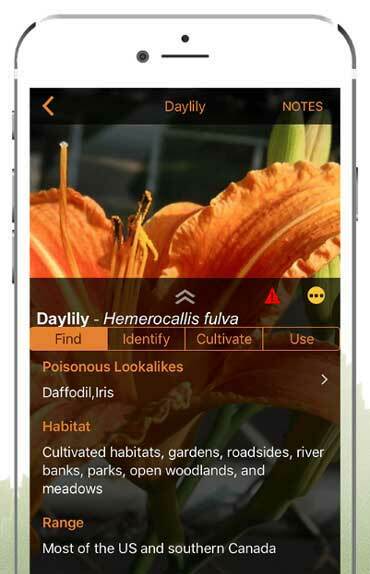 The app focuses on plants that grow in the eastern U.S., along with some species in California and the Pacific Northwest. The Wild Edibles Forage app makes it possible for nearly anybody to forage safely. Brill said the capabilities of the app move foraging guidance beyond what’s available in any book. Plants are arranged alphabetically and are also searchable by various criteria or characteristics. “Hundreds of photos, plus ‘Wildman’s’ paintings and drawings, present all aspects of these tasty, nutritious, in-demand renewable resources, in all their seasonal varieties, something simply not cost-effective with print media,” according to the website. Brill said the app also includes vital rules of foraging, such as never, ever eat something you find that you are not 100% sure about. And that includes checking look-alike plants as well. In addition to foraging information, the Wild Edibles Foraging app includes hundreds of vegan recipes from Brill, ranging from basic ones, such as garlicky chickweed with penne pasta, to more complex creations such as black forest cake with wild cherries. As with Brill’s in-person tours, the app also includes medicinal uses of plants and home remedy recipes. “You can use Wild Edibles Forage as a cutting-edge vegan cookbook for wild foods or store-bought alternatives, or just sit back and browse through the modern botanical paintings and drawings that rival anything created by 19th-century naturalists,” writes Brill. Brill noted that he is currently seeking a new developer who can help improve his app, including adding more plants, pictures, recipes, and features. With the launch of Brill’s 37th season of foraging tours this year came a new development in “Wildman” tours — Brill’s 14-year-old daughter, Violet, will be leading some of the tours on her own. Brill said his daughter has been co-leading tours with him since she was 9 and decided she would like to take the lead this year. So, the next time I’m taken aback by the price of organic berries perhaps I should take my grocery list to the nearest city park and see what I can forage.